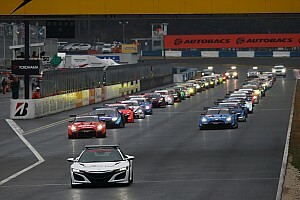 Last weekend’s season-opening round at Okayama was not broadcast live in international markets following Nissan’s decision to axe its YouTube channel. NISMO TV had been providing a free-to-air stream in English language since the 2014 Suzuka 1000km race. A last-minute deal with Grand Central Entertainment, the production company that now owns Nissan’s former YouTube channel, could not be reached. 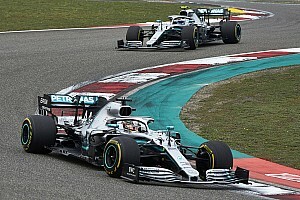 Some of the biggest names in the series, including ex-champions Jenson Button and Nick Cassidy, expressed their disappointment at the news on social media and called on the series to step in. 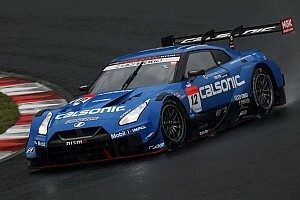 Addressing the concerns of the drivers in a press conference, GTA boss Masaaki Bandoh revealed that Super GT had already set up an English-language commentary booth for Okayama. Plans are also in place to upload all races in full on YouTube three weeks after they are held, although the same was not confirmed by Bandoh in the press conference. 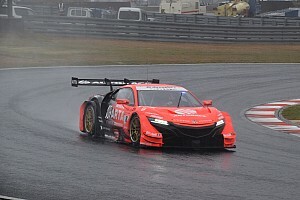 Super GT has also struck a deal with Haro Sports, the company that will promote Malaysia’s return to the series calendar in 2020. Haro Sports will serve as Super GT’s official broadcaster in Malaysia, with live coverage confirmed from second round onwards. 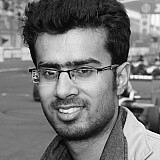 It will be responsible for distributing the English-language feed produced by Super GT to broadcasters around the world. Interested broadcasters around the world, including Grand Central Entertainment, can purchase the rights to telecast the series in their region from Haro Sports. "This time, we are creating a commentary booth in English,” Bandoh said. “We are discussing with the promoter Haro Sports in Malaysia about the right of the series." "I understand the claims of each driver, but we sell video and have purchased the right, so first we made a commentary booth at a cost, considering mainly Malaysia." 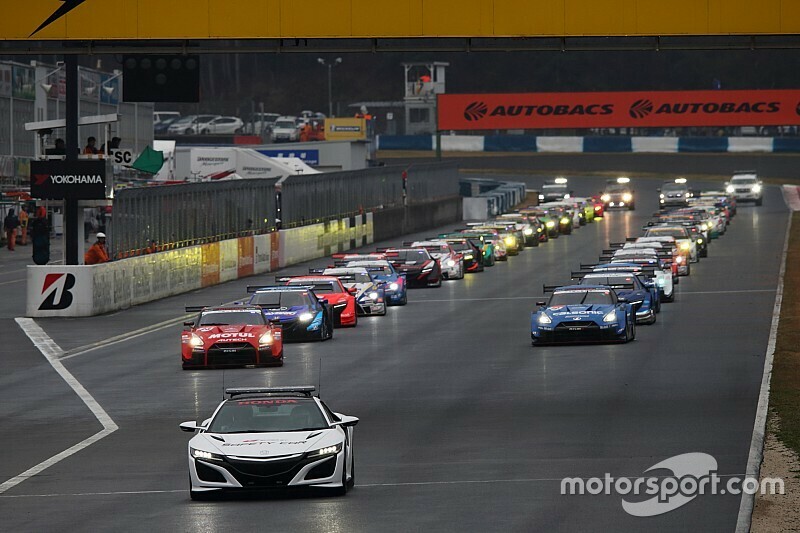 It’s unclear if Super GT or Haro Sports have received expressions of interest from broadcasters or if next month’s Fuji 500km race will be available to viewers outsiders Japan and Malaysia.